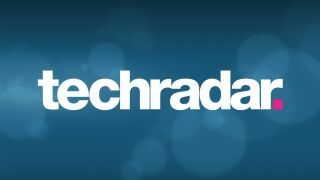 If you do not know your username and the email address with which you registered on TechRadar, you will need to register for a new account. We appreciate that this might be frustrating, but without your username and email address, we cannot identify you as a genuine TechRadar user so we are unable to send you a link to reset your password. Please use the 'Join' link at the top-right of the page to set up a new account - it will only take a few moments.